"Beautiful Southern California Ranch Living, Rare Find! Beautiful Property with pastoral setting on a private road. This amazing home with unattached guest house sits on 40.22 acres of heaven with its own Seasonal Spring. Completely remodeled home with brand new appliances, cabinets, counter tops through out and solar panels.and much more." "Near Bass Lake! Mountain Vacation Rental or Family Retreat! Fully Furnished Home. Pond with seasonal creek, Seller will include Case 580 Backhoe, L.M.C. 1500 5 Person Snow Cat, 2014 Massimo UTV Side By Side with Snow Tracks & Snow Mobile, wood spliter, . Solar System, Generac 6500 Generator, 1 each 20' shipping container. 1 each 40' shipping container. 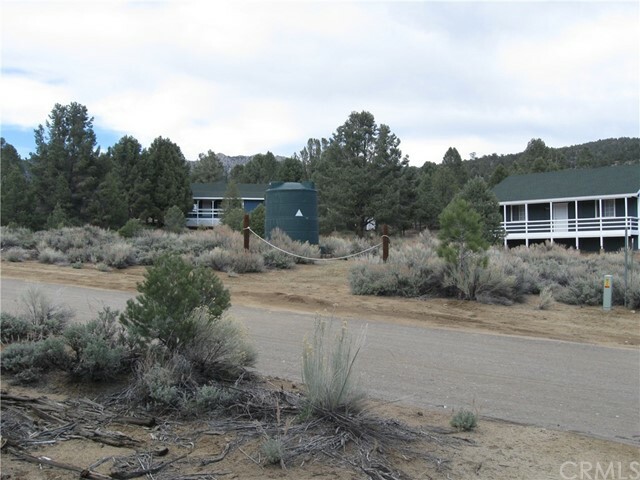 Property backs up to National Forest." "Mountain Paradise!! Commercially zoned 1.35 acres, 1100 sq. 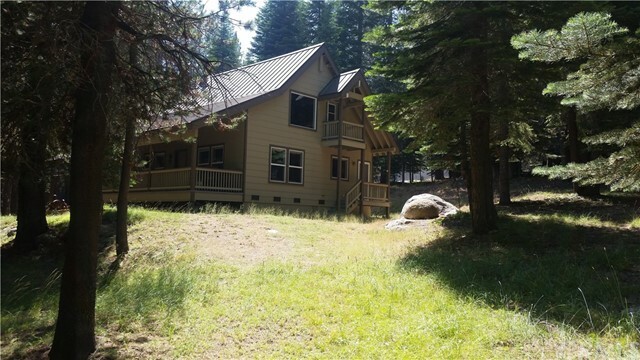 Mountain Cabin 2 bdrm & 2 bath, loft, kitchen, living rm and wood stove, washer/dryer hookups. Separate 864 sq., 24 x 36 Building with 10ft. ceiling, loading dock with double large doors, also framed for a bathroom. Can be used as a Bunk House, Shop or Storage unit. Both buildings have large porches. Property is level and all usable with easy access to the main road. Property has a well with water storage tank. 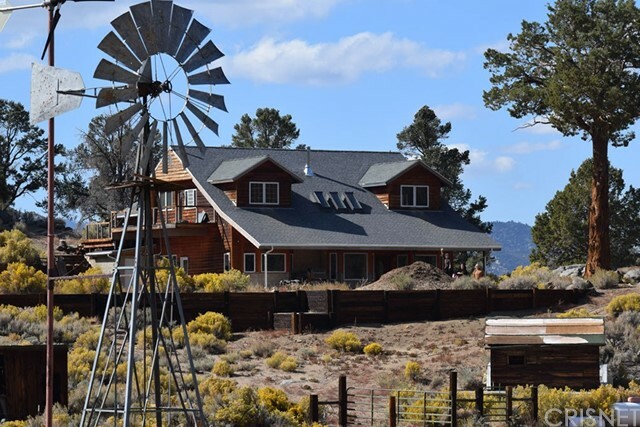 Pinon village is a paved road." "Beautiful views from this cozy, rustic cabin on 1.75 acres. Updated kitchen and bathroom, large view deck, solar, generator, well and completely fenced and gated. The cabin has been recently painted and looks great. Second parcel is 1.75 acres with large garage/shop that can be use as office with separate phone line. Properties are side by they both have beautiful pine trees and easy access from Kennedy Meadows Road. Great views from the large deck on the front of the house. 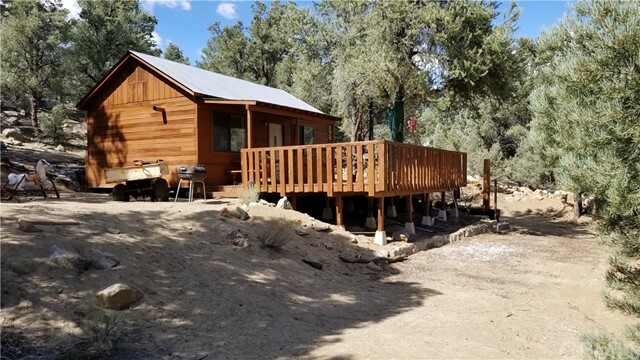 Great area for hiking, fishing, motorcycle riding, hunting, horseback riding and within walking distance to the Pacific Crest Trail. Buyer to verify all material facts. 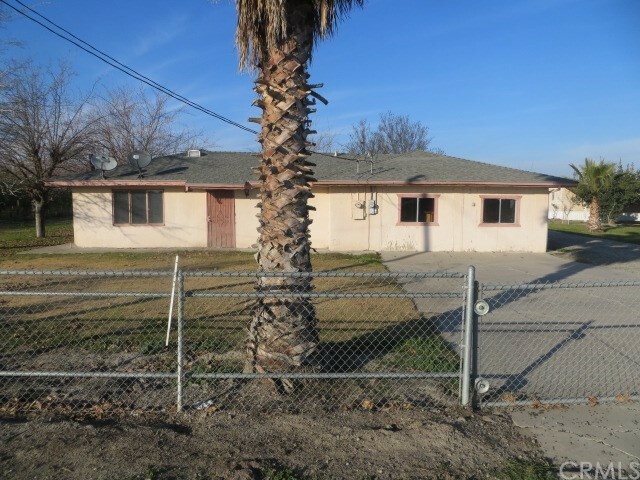 Property is located in Kennedy Meadows, Tulare County." "Best Kept Secret Around, this park has a beautiful country setting, yet so close to River Park. The drive into the park features Crepe Myrtle trees, a Walnut grove, and the San Joaquin River just a few hundred feet away. To go along with the setting of this park the mobile is in fantastic condition, shows pride of ownership thru-out. 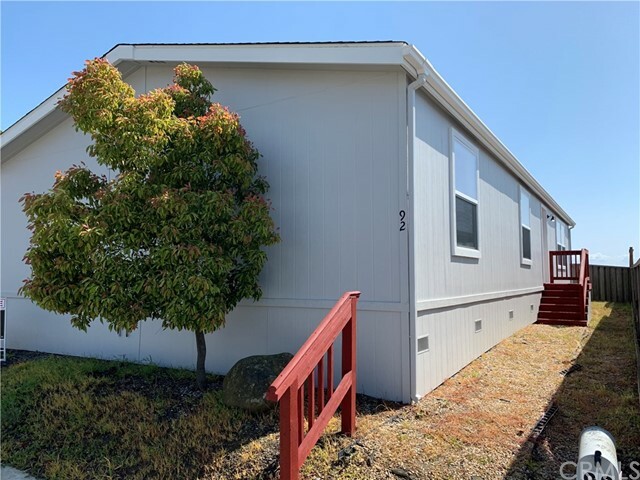 It is a double wide, features 3 bedrooms, 2 bath,has skylight, vaulted living room ceiling, build-ins, beautiful laminated flooring . Master bedroom and bath, on one end of mobile, and the other 2 bedrooms, and bath are on the other end. There is an amazing enclosed backyard patio for your enjoyment. The park features big trees, a community pool and club house. Another nice features is this mobile sits off the main drive thru the park which generally has less traffic and people walking thru the park. 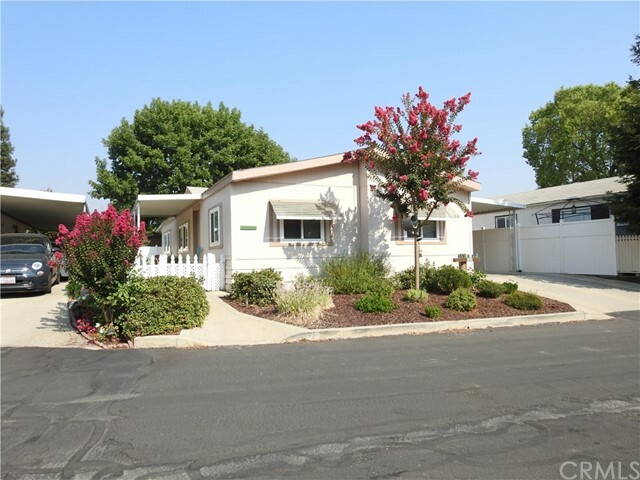 Wildwood Mobile Park is located on the North side of the San Joaquin River in Madera Co. This is a over 55 park and buyers/occupants need to apply & be approved by Park Mgr." 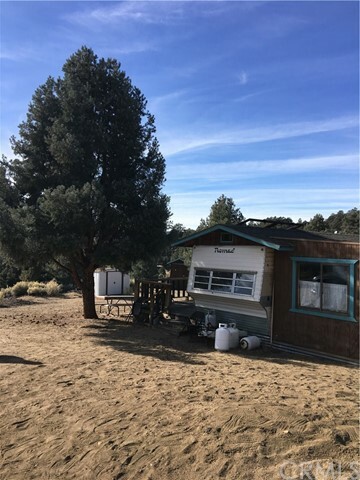 "Beautiful view property with single wide mobile with add on living room with cozy wood burning stove. 1 bedroom and 1 bathroom with large kitchen and lots of cabinets. This adorable mobile comes furnished. It has a phone line and ready for wifi if you would like it. 3000 gallon water tank, dog run, generator for the well pump and generator for your mobile electricity. 2 storage sheds/workshops. Large wood porch with incredible views and great for relaxing and entertaining. All usable 1.67 acres with Pinion Pine trees. Outhouse, workshop and wood shed. 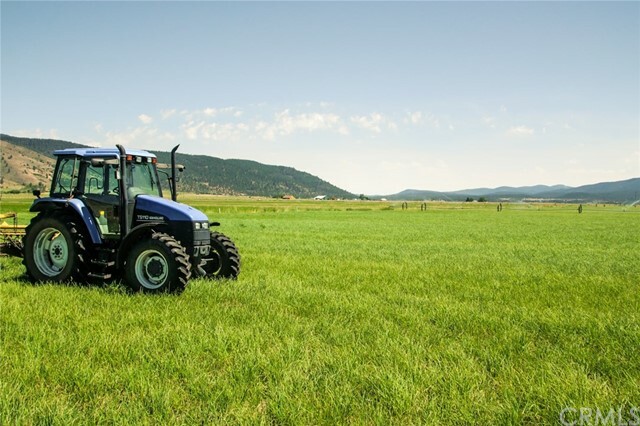 Great for horses, hiking, hunting, biking and OHV access area close by. Easy access off Kennedy Meadows Rd."